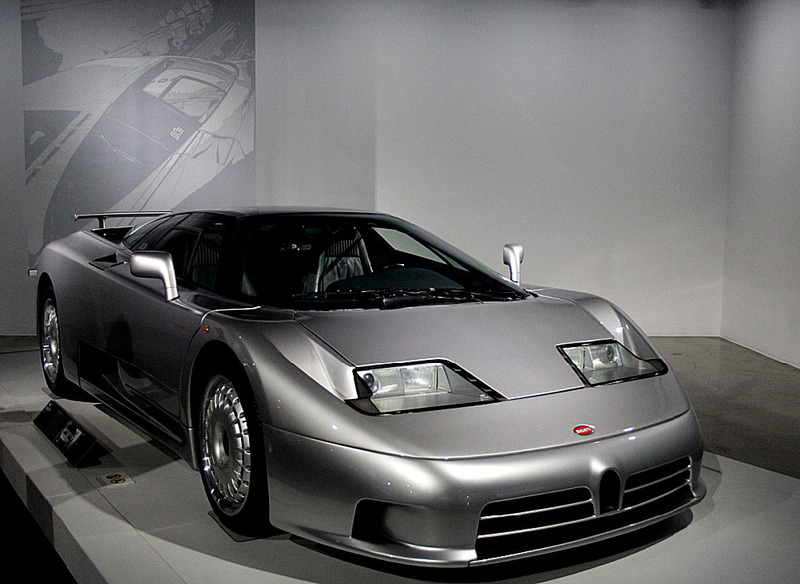 What’s Up at the Petersen Museum? 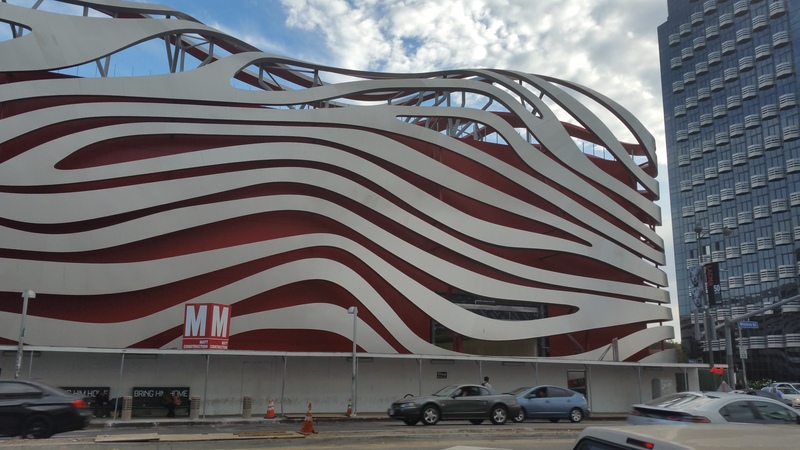 Work continues on the Petersen Museum in Los Angeles with the opening Gala Scheduled for December 5th. On a recent visit, I toured the new lobby, which will have a Wilshire Blvd entrance (which was lacking before) as well as access for vehicle on the fourth floor, which wasn’t available before. Bruce Meyer, who lead my walk through, mentioned that there will be much more space than before and will start at the top of the building and wind down. The main lobby will include a new restaurant on the corner as well as a Mullin’s space as well as a Bruce Meyer space on one of the upper floors. The museum will also benefit from a new Metro station next door due in a few years. Bruce said, “the outside will have LED light that will make the whole building glow at night”. Can’t wait for new opening in December. 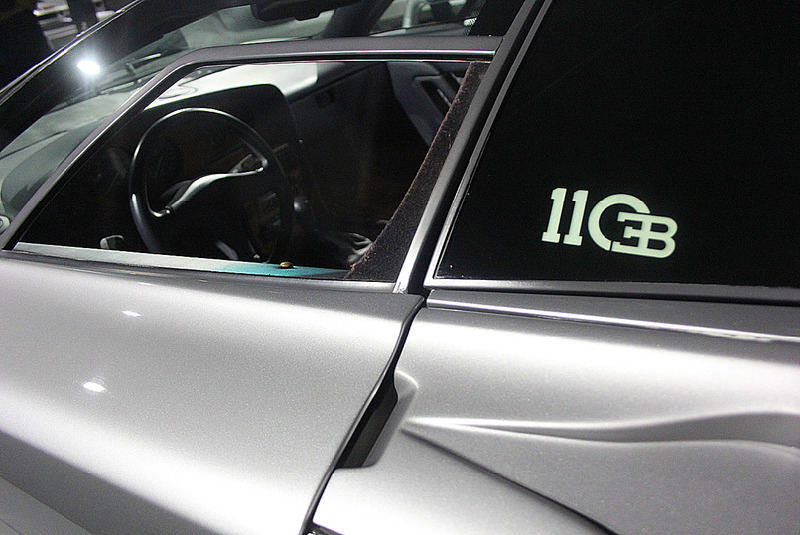 What’s faster than a Bugatti Veyron? This thing…. The Hennessey Venom GT beats the world record for the fastest car. this means that the poor Bugatti is no longer the quickest thing on earth. The new speed set by the Hennessey Venom GT is a stagering 270.49mph. This crazy speed was set at the kennedy space center with a 3.2 mile strip of runway. As if all the mentions in countless rap songs were not enough, Bugatti’s Veyron has come roaring back to reclaim its title as the world’s fastest car. This time, the French automaker that is a unit of Germany’s Volkswagen has earned the illustrious honor with the Veyron 16.4 Super Sport, which has a simply jaw-dropping top speed of 268 mph, according to Fox News. The car lovers among us may remember that the 2006 Veyron held the title of world’s fastest car with a top speed of just under 250 mph, going from zero to 60 mph in under three seconds. But the SSC Ultimate Aero, with a top speed of 255 to 257 mph, depending on the estimate, would later steal the Veyron’s thunder and title. When entering into the stratosphere of cars that top out at over 200 mph, increasing the top speed and the horsepower even incrementally can be a task for the car’s manufacturer, meaning Bugatti deserves heaps of praise for the Super Sports’ performance statistics. 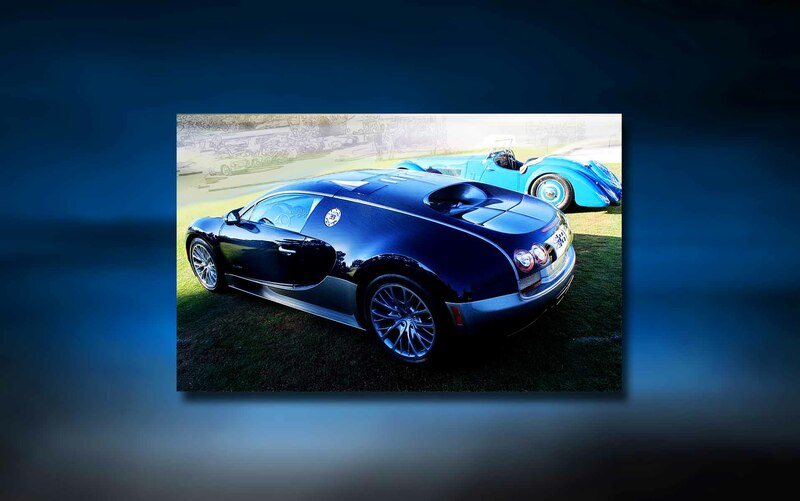 The 2005 Veyron had a top speed of “just” 253 mph and horsepower of “only” 1,001, Fox said. Now the car has a whopping 1,200 horses charging under the hood, good for an amazing 20% increase in power in just six years. Of course, the Super Sport’s interior isn’t too shabby as Bugatti’s website highlights. Exquisite leather seating for two and a minimalist approach to the control area are among the car’s high points on the inside. Not surprisingly, none of this comes cheap. 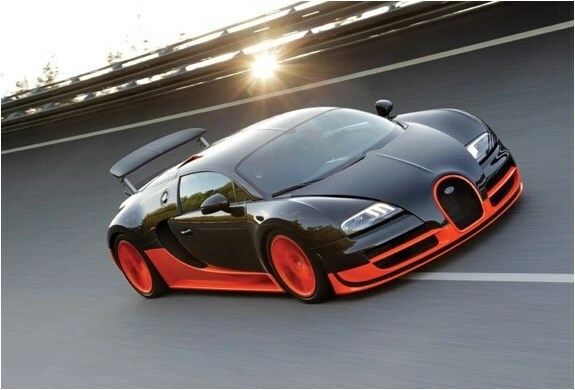 The 2006 Veyron was priced at $1.23 million when it was introduced, according to Automobile Magazine. But Fox reports the Super Sport will set you back a cool $2.8 million. That’s equivalent to almost 104 Toyota Camry hybrids. The Veyron’s Michelin tires alone cost $30,000 or enough to buy almost one and a half basic Camrys. Still, the Super Sport appears to be a fine way to spend a bonus check, if you can get your hands on one. The car, not the bonus. Only 30 Super Sports will be produced.